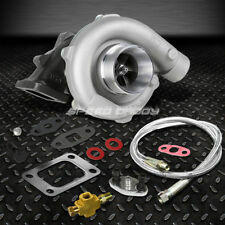 Turbo Part Number: 3596392 4036239 3592811. 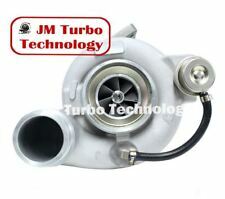 Turbo OE Number: R5017787AE R5017787AC R5017787AA 5017787AC 5017787AA. 3800973 3592836 3596393 4089642. 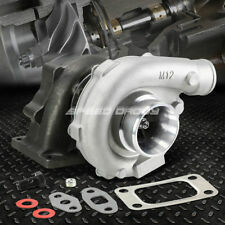 The BladeRunner intake manifold represents the next generation of intake manifold design. 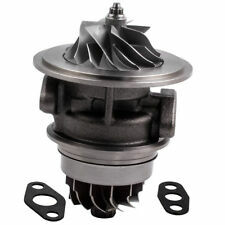 The BladeRunner intake manifold uses a unique MDV (Multiple Directional Vane) technology to guide the air through the manifold maximizing airflow. 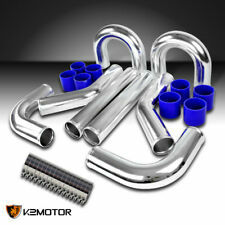 Built with ultra-durable ductile iron, these elbows will outlast and outperform their factory counterparts. 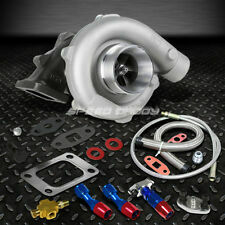 Install right on aFe BladeRunner or original turbo. 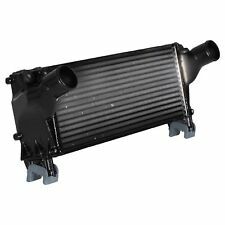 Series : aFe Power BladeRunner. 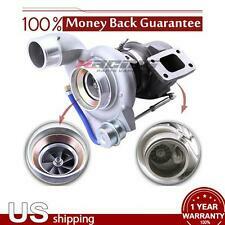 Notes : Mounts to Either the OE or aFe BladeRunner Turbo without any Modifications. Standard T3 5 bolt downpipe flange pattern. 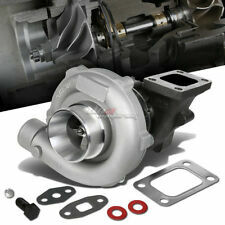 They are also commonly used in twin turbo applications. I received your item but it does not fit or is defective. It may take up to 24 hours for the system to update. Trending at $73.31eBay determines this price through a machine learned model of the product's sale prices within the last 90 days.